singers, artists, scientists, athletes, actors, and leaders. 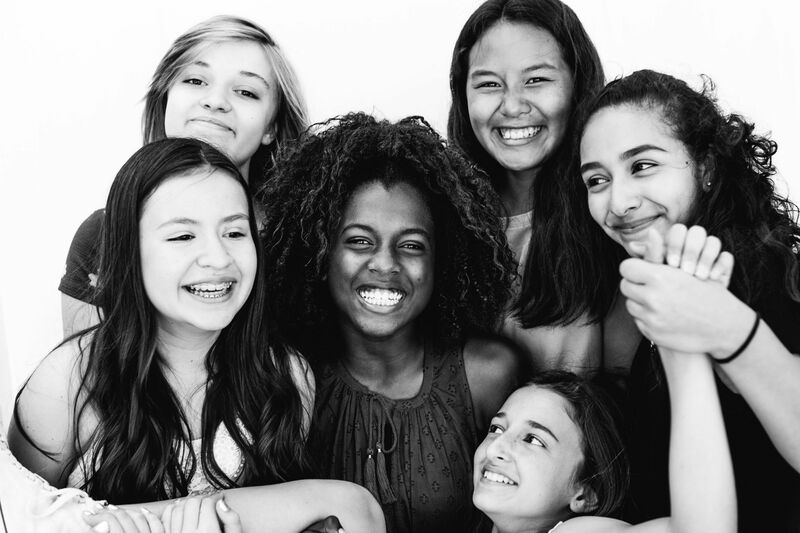 Julia Morgan School for Girls is a vibrant, immersive learning environment that allows each student to thrive both academically and socially as her authentic self. The way in which our rigorous academic curriculum is seamlessly interwoven with our rich community culture is what creates the unmistakable "Julia Morgan difference." When a JMSG student graduates, the passion she possesses has been emboldened by academic preparation and a confidence fortified by her everyday experience within her community. Each girl leaves having taken full ownership of her learning and is prepared to heed the call to shape a changing world.